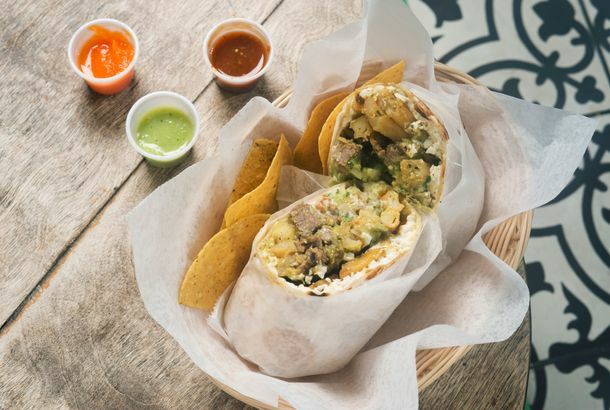 The Absolute Best Burritos in New YorkCalifornia has long laid claim to burrito superiority — and now a new crop of New York spots are taking cues from the Golden State. 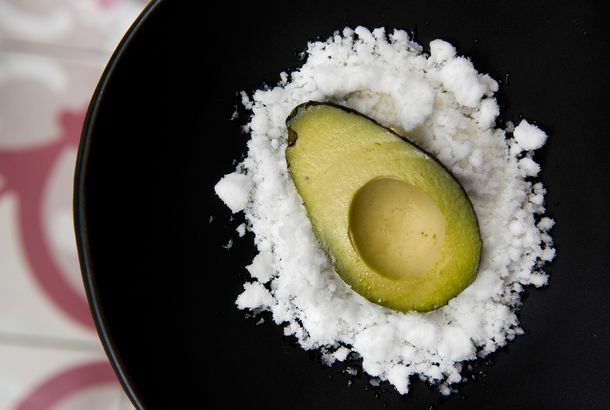 This ‘Avocado’ Is Actually an Ambitious New DessertAlex Stupak has some surprises in store at his new midtown restaurant, Empellón . 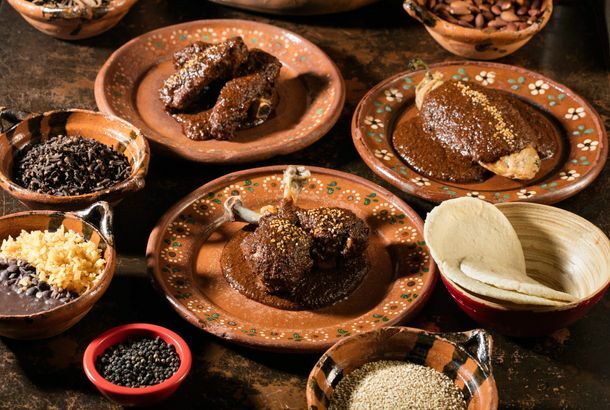 The Absolute Best Mexican Restaurants in New YorkA multitude of styles and regional specialties have emerged beyond the old hard-shell-taco havens and tamale specialists. 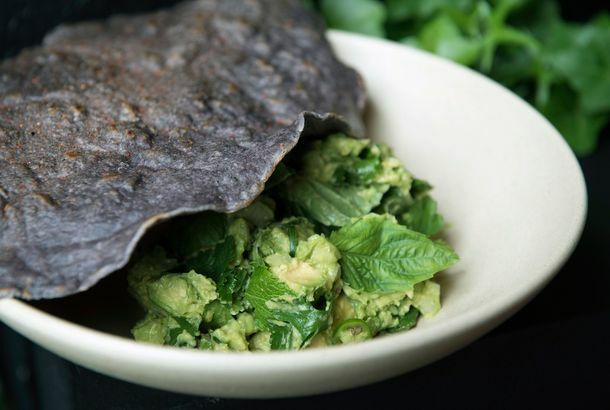 What to Eat at El Vez, Stephen Starr’s Battery Park City RestaurantBuild-your-own tacos, oxtail enchiladas, and margaritas. 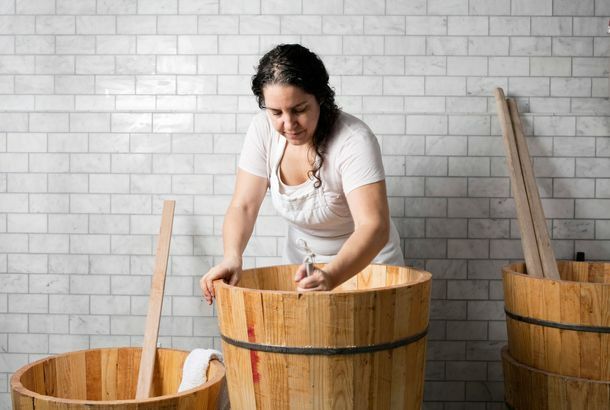 Learn How Alex Stupak Makes His Flour TortillasIt was actually his pastry-chef wife, Lauren, who perfected the recipe. See the Diversity of Mexican Street Food at the Maxwell Street MarketA wide range of authentic Mexican food awaits at Maxwell Street Market. 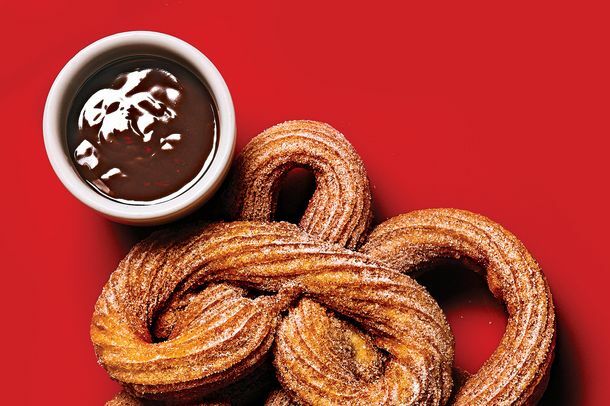 We Are Getting So Many New Mexican RestaurantsAnd we’re not talking about Chipotle, either. Big Mama Chimichanga DramaRaising Arizona and chimichangas.